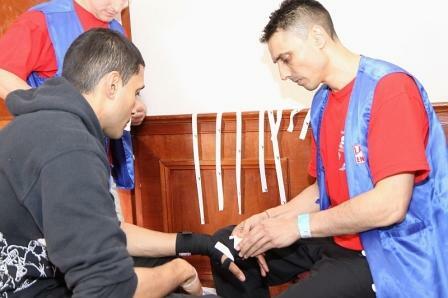 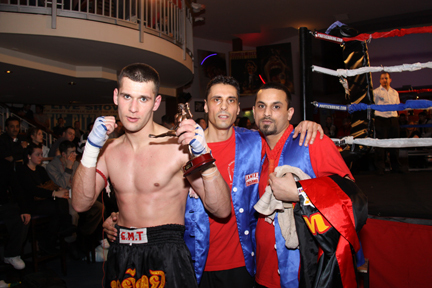 Good fights & results from all our fighters (John, Bav, Depesh) in Southampton last week. 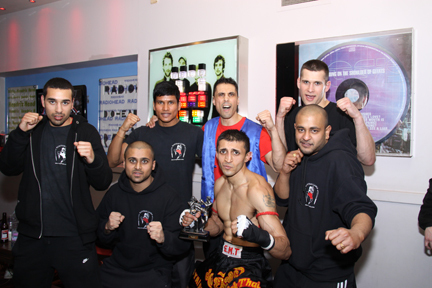 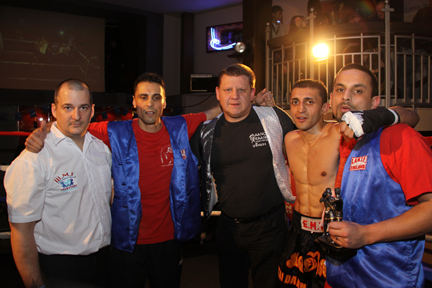 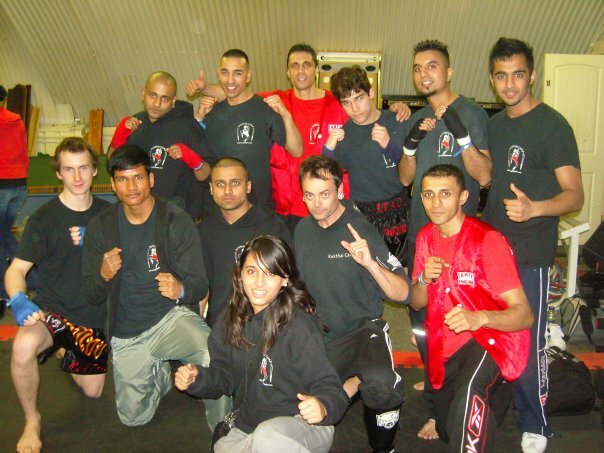 Special thanks to Kru Stefan for his invaluable efforts, Kru Ash for taking professional photos, Sukh, Nick, Vanessa, Kam, Bartosz, Mani for extra help and of course all the RukThai support team! 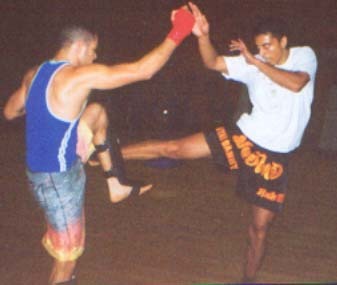 so you can kick .....like this PRA RAM JONG TANONG! 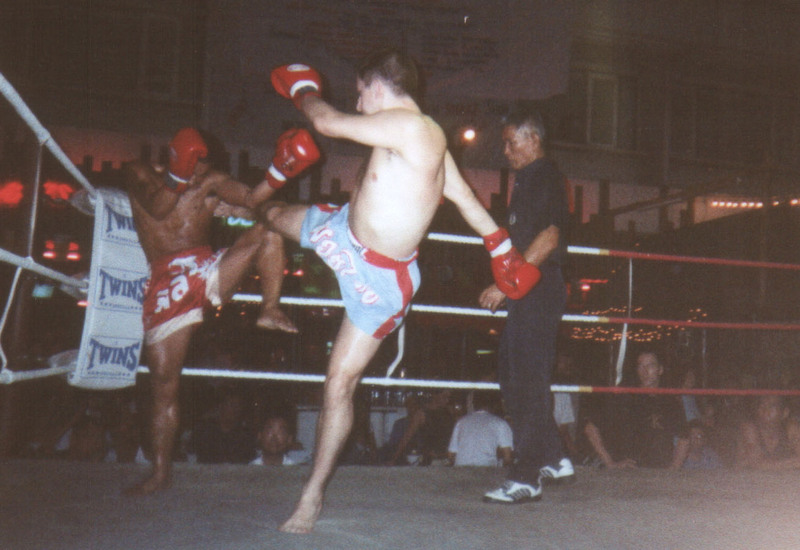 Bav in Classic MuayThai defence - KAO BUNG NOK! 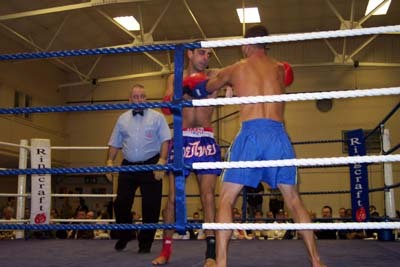 Trap Catch and kick score takedown - TEN KWARD LARN! 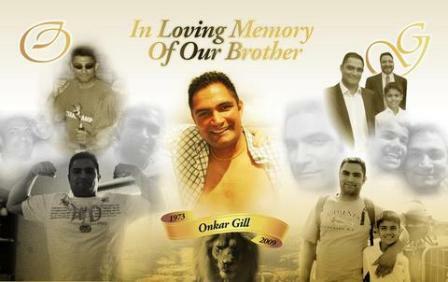 - members can see it on our FB Group! 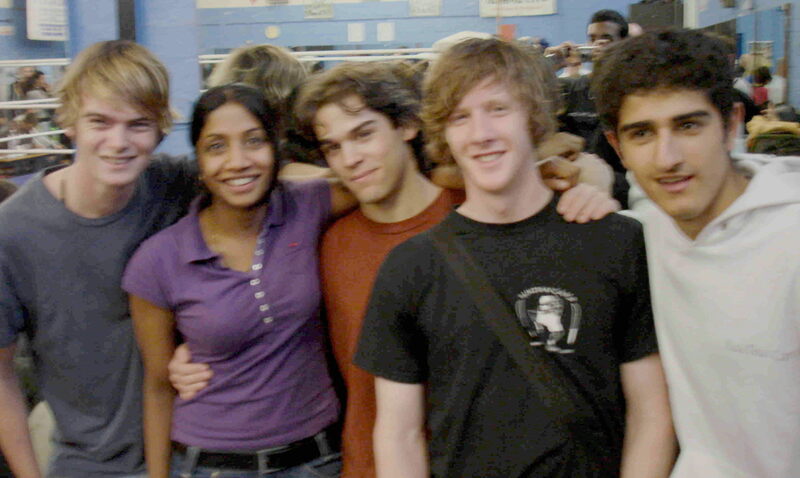 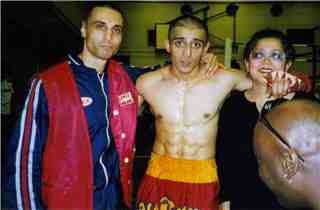 Nick after his fight with Jordan Gateson KO...pleasure to watch! 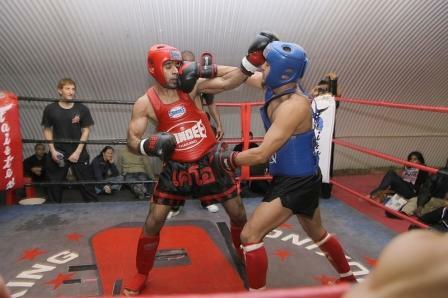 Nigel Raj Teeps out TEEP DTRONG! 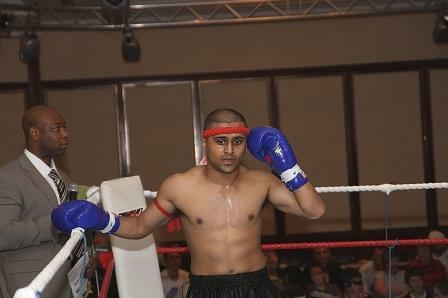 Mani's First round and then ....a Super Teep - MON YAN LAK! 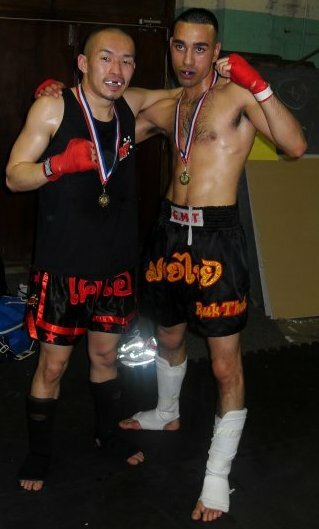 I say Ruk you say Thai...Ruk Thai !!! 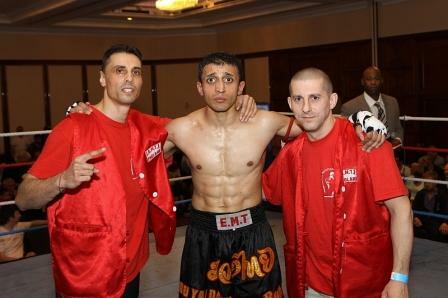 ...until next time...Southampton April 5th in fact! 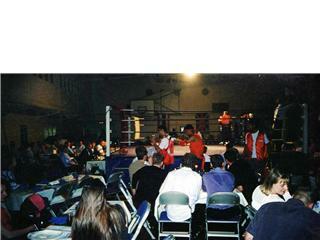 Hope you can make it there with us. 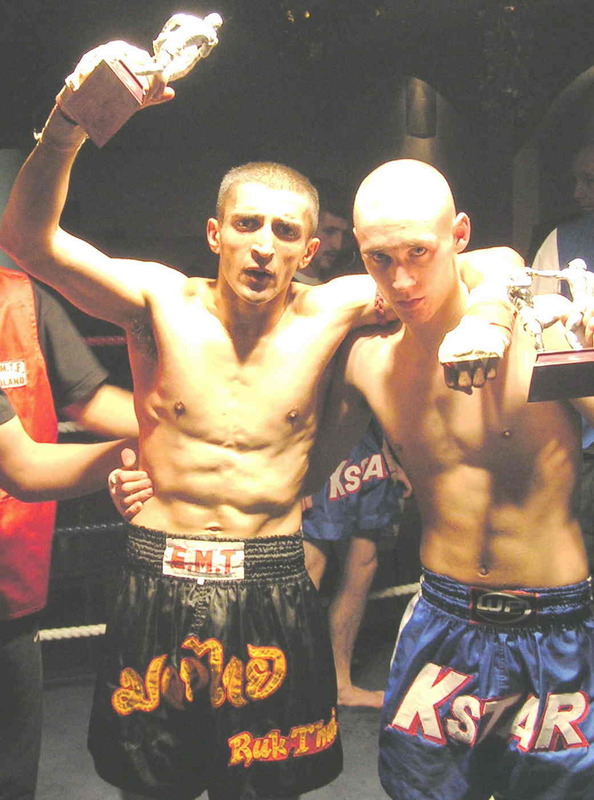 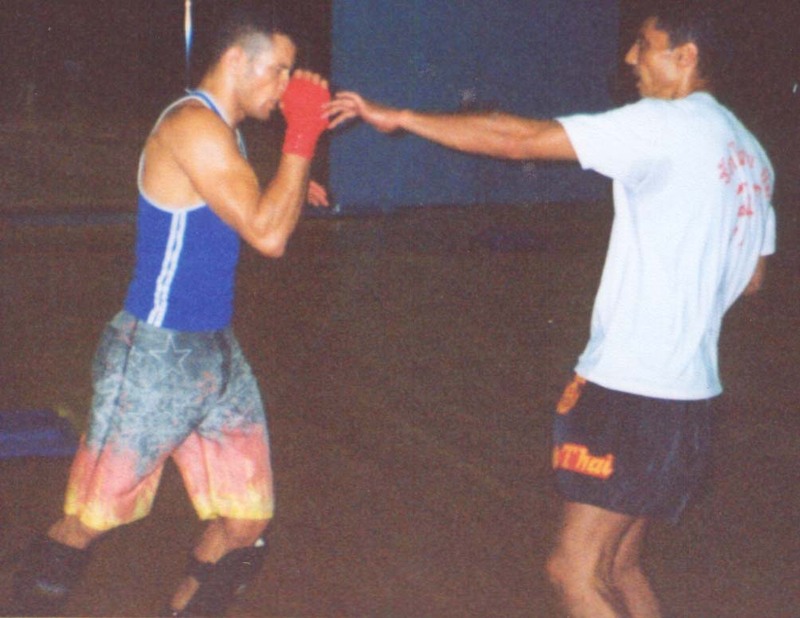 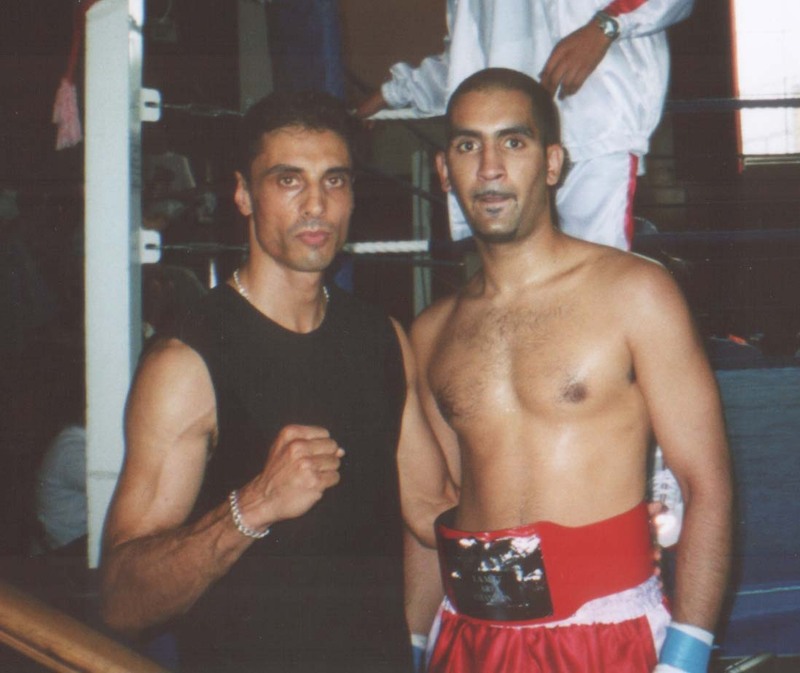 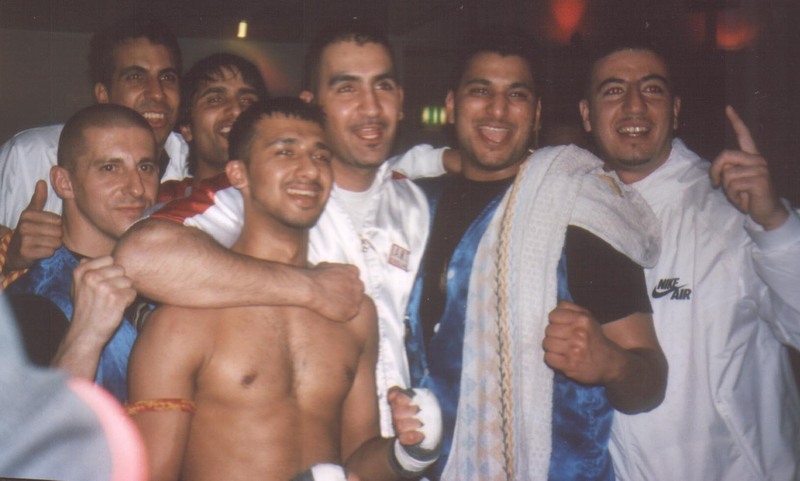 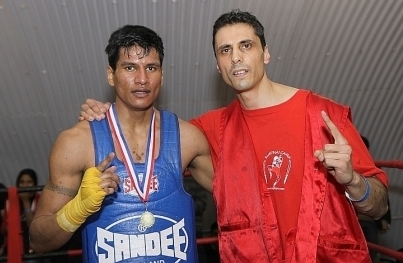 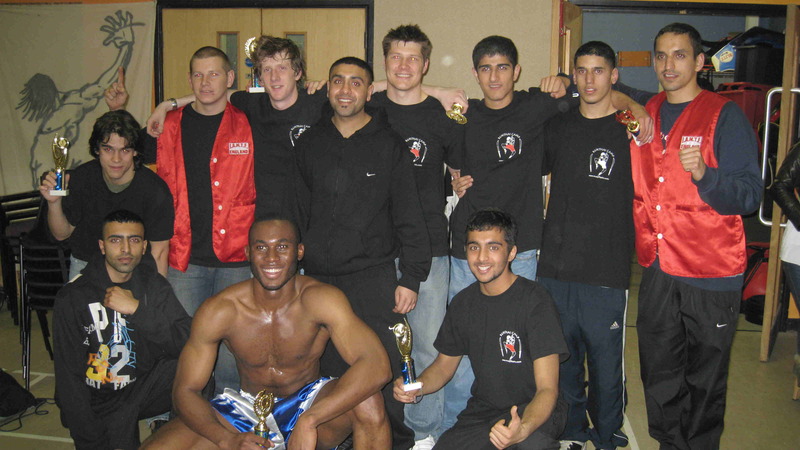 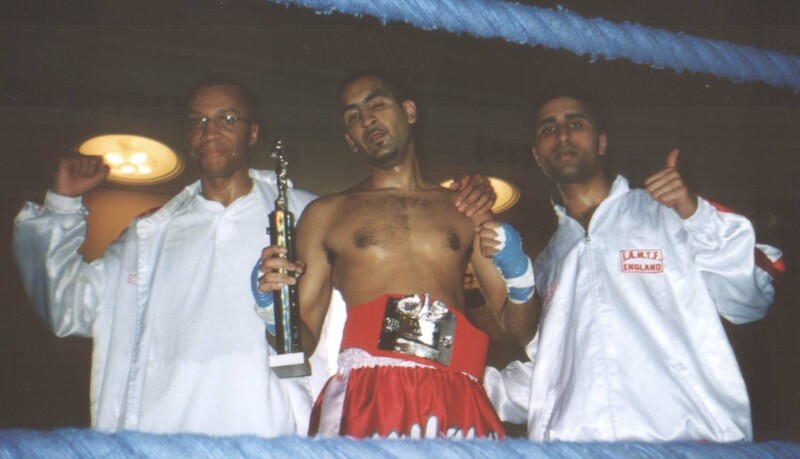 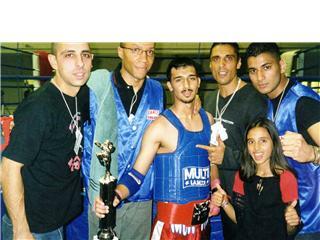 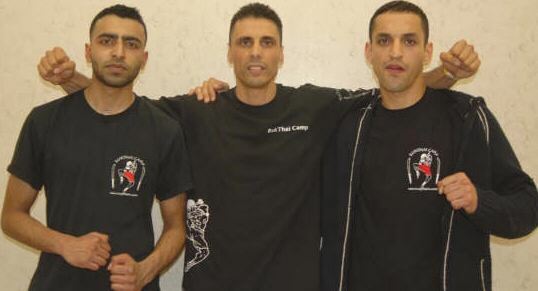 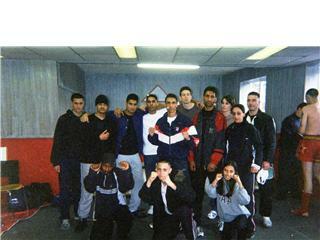 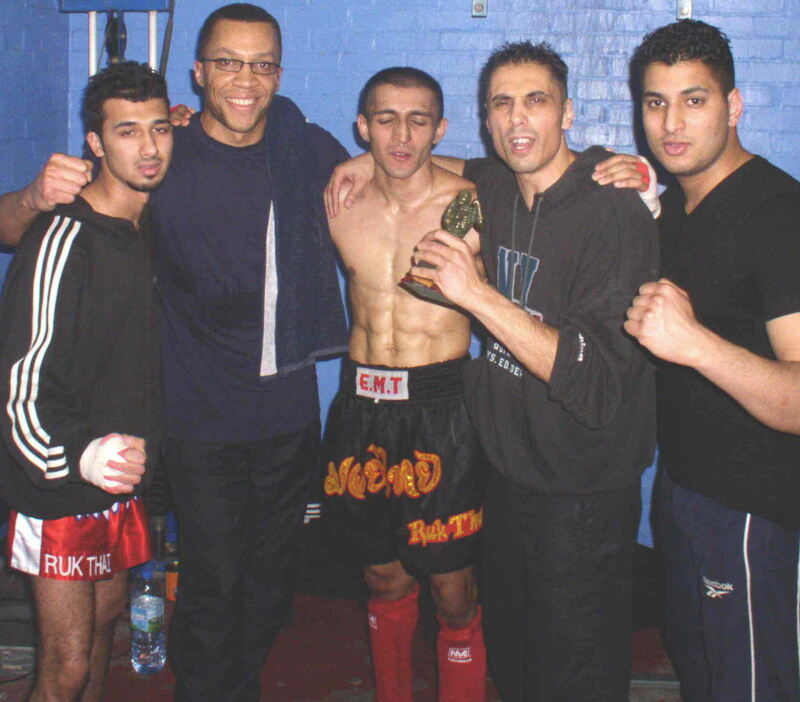 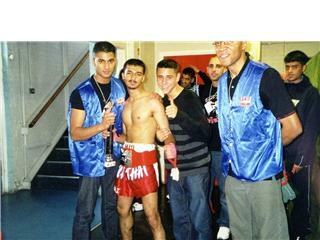 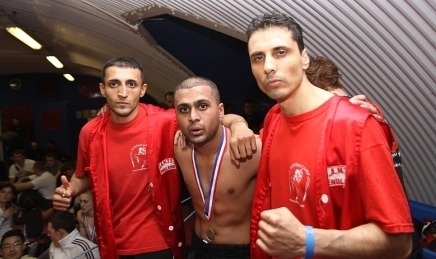 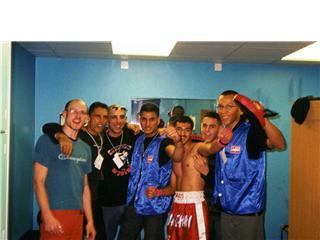 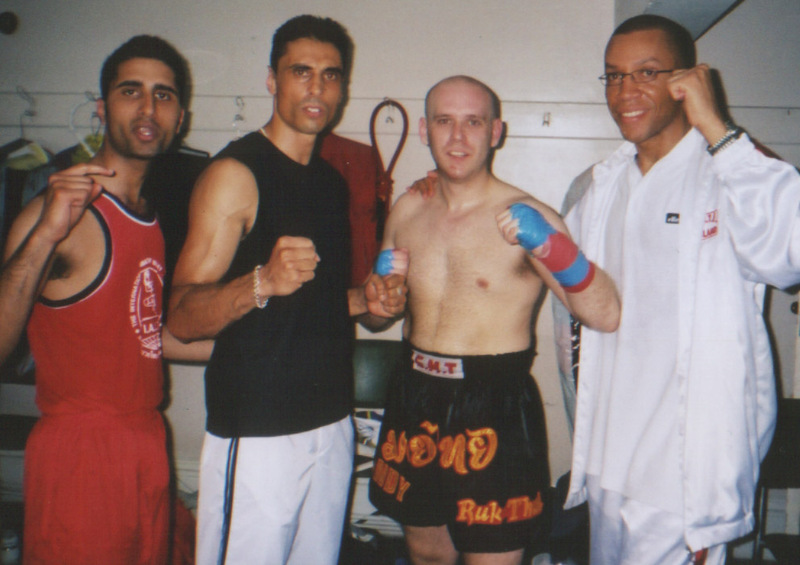 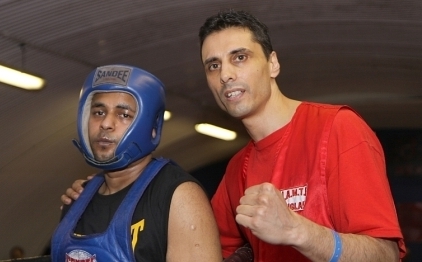 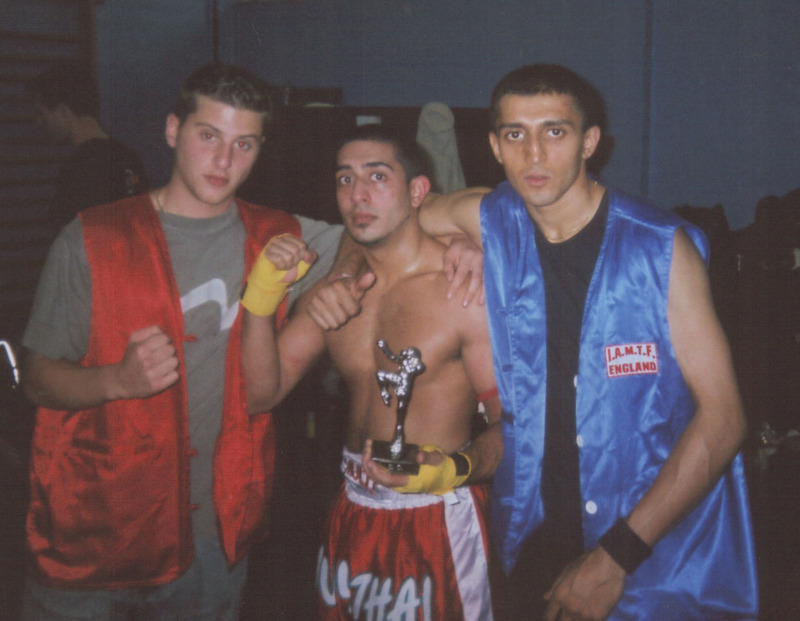 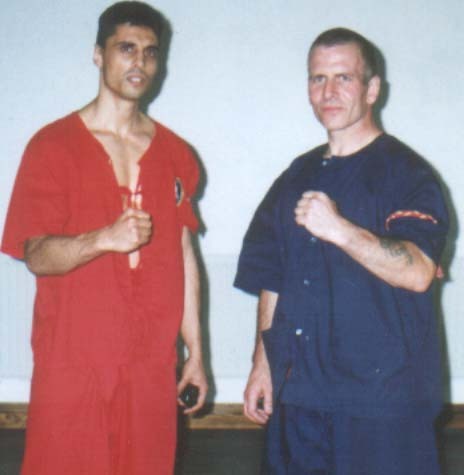 REST IN PEACE MY GOOD FRIEND...YOU WON'T BE FORGOTTEN..
Bedford June'96 - 'Late' Onkar Gill (left) after stopping his opponent by 2nd rnd TKO After a few more wins he was a hot prospect to becoming British Heavyweight Champion. 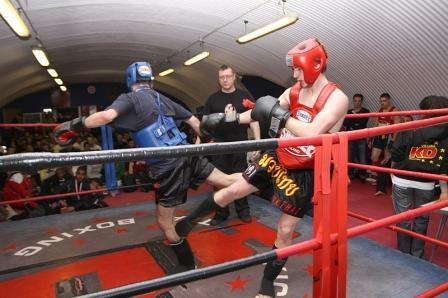 Tickets are £20 each from me. 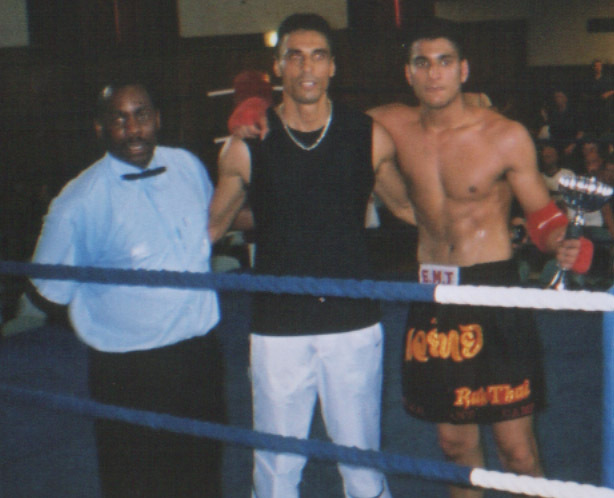 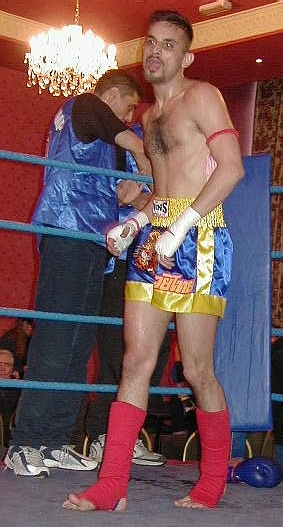 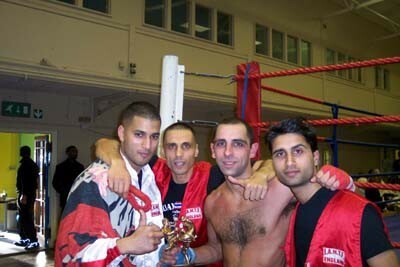 Asim by way of TKO against Mark McGrane (Look Borai) & Riz scoring a head kick knockdown in the 2nd round against a good opponent Owen Stewart (Eagles Wales) who fought well...My thanks to promoter of the show and trainer Dean Kendal of Look Borai Southampton for putting on a well matched and professional tournament also to Max Panizzo for all his help. 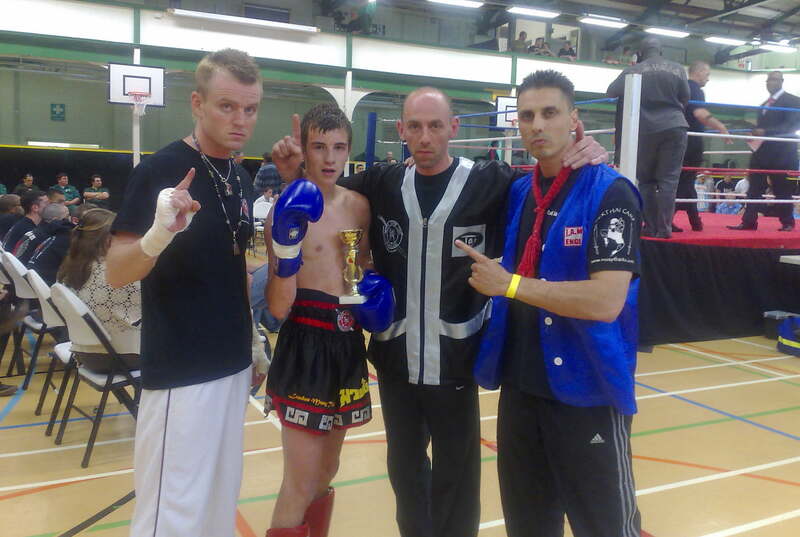 Well done also to Jack just 14 yrs old, Kru Gary LMTA/I.T.A.C winning a good points decision. 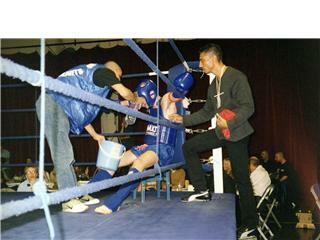 TAKE IN THE RING WHAT YOU DO IN THE GYM! 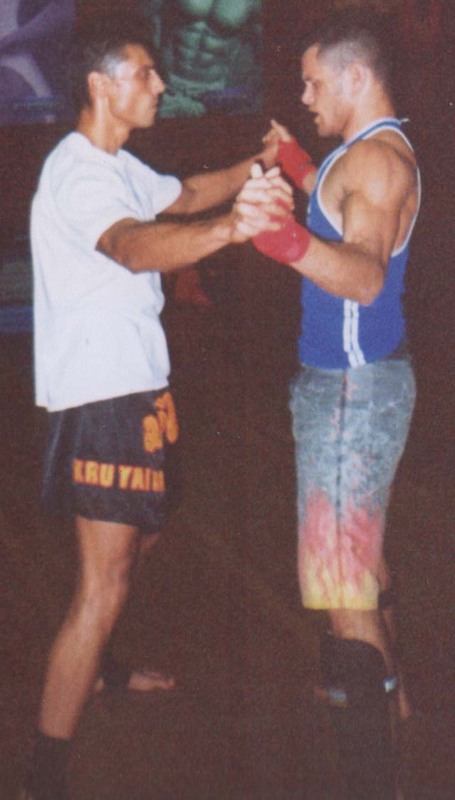 Top Mixed Martial Artists choose RukThai Camp to learn real Muay Thai so they can enhance Stand Up striking and grappling skills...here are some shots prior to Jean Silva 'The White Bear' World Title fight, Muay Thai trained by Master Danny...Jean soon after went on to win Cage Rage and Extreme Force Titles! 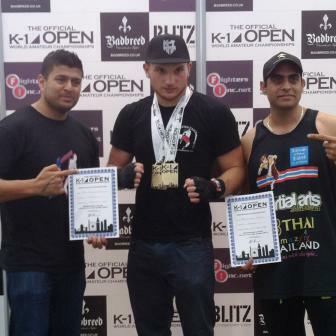 Another Win for RukThai Camp! 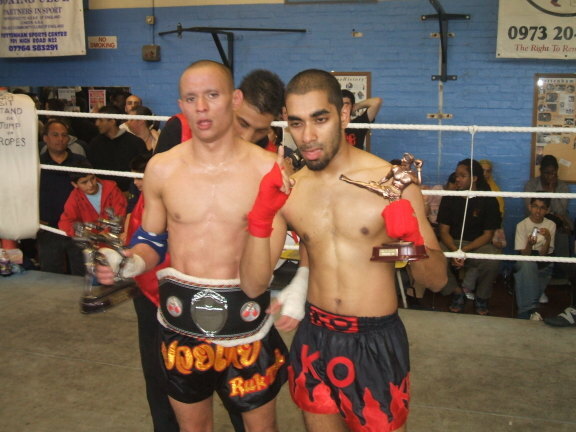 East Area, Bedford Show 23rd April 2006.
numbers that went along to support RukThai Camp. 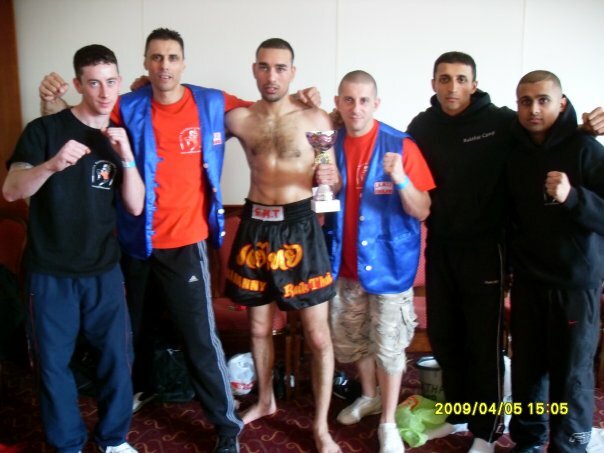 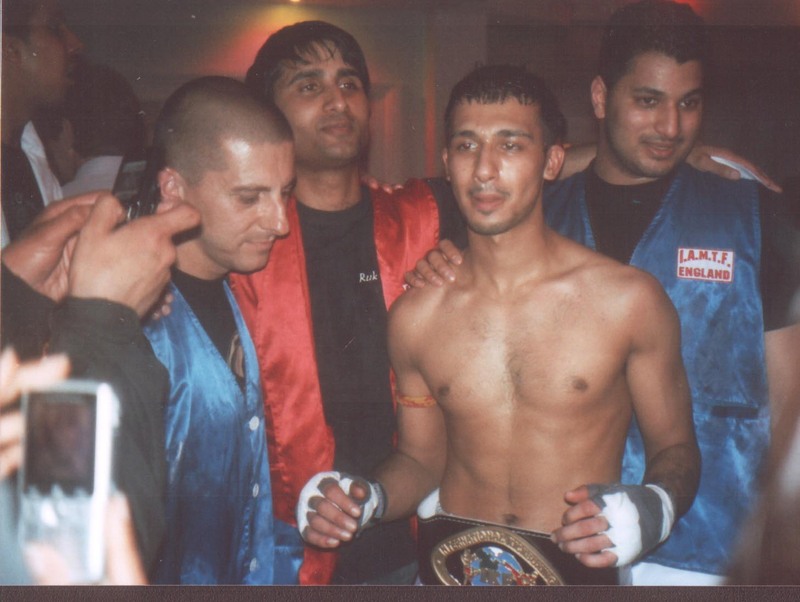 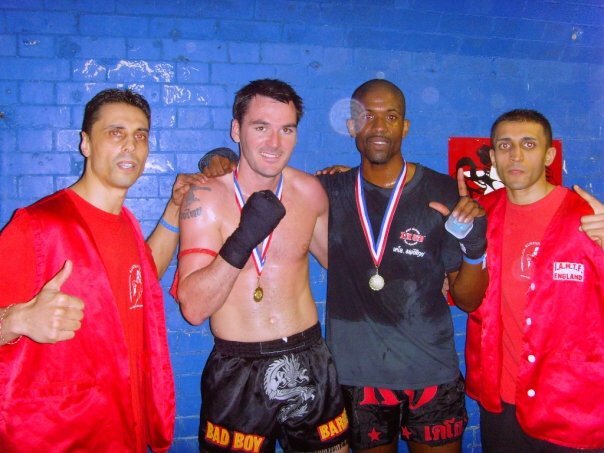 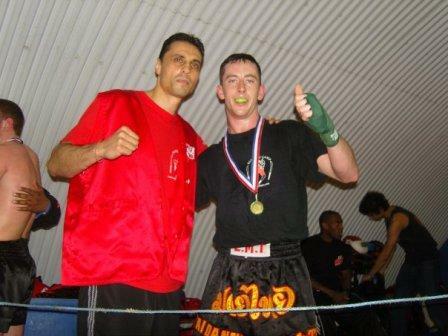 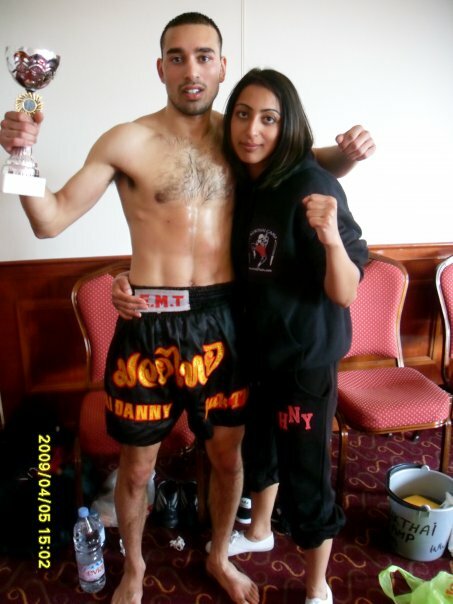 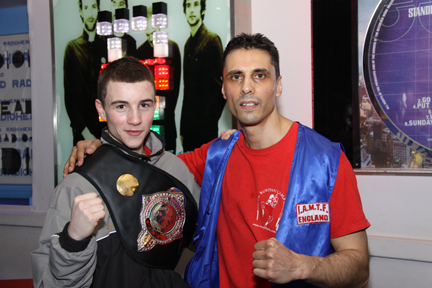 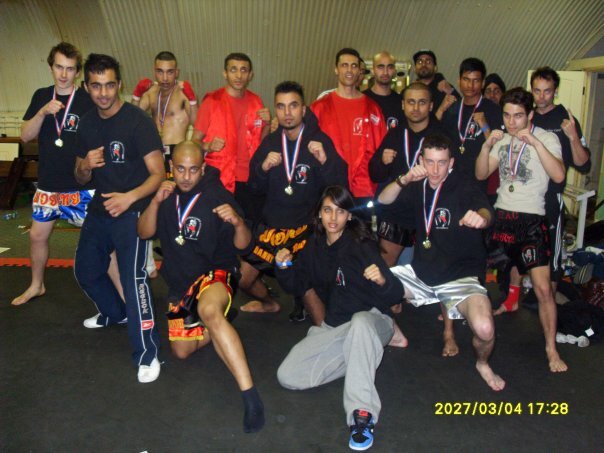 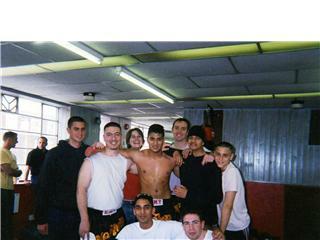 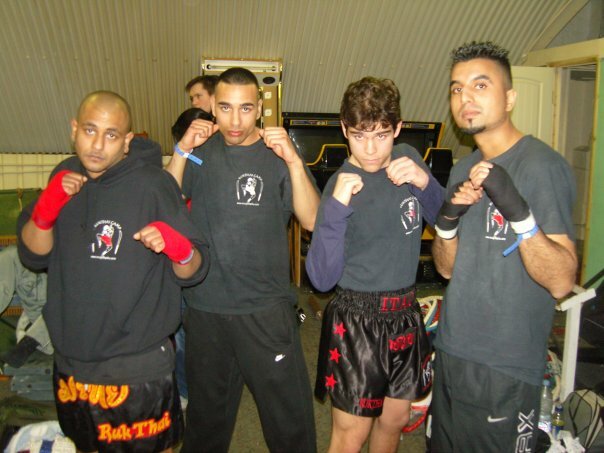 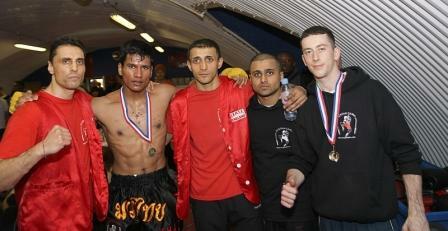 Sav with IKF Title Belt and Corner after Championship Win against Mindy Paul East Area Kick Thai (EAKT) with Kru Dips, Kru Stefan, Googs, Sukh, Ali, Amit. 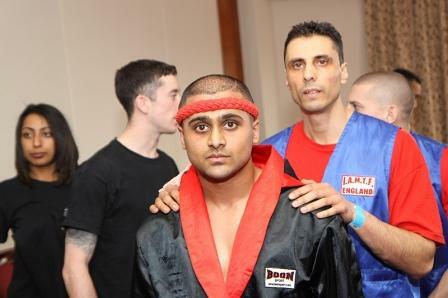 Sukh scores with Baata Loo Pak (Foot Slaps The Face) against a very tall EastWest Fighter! 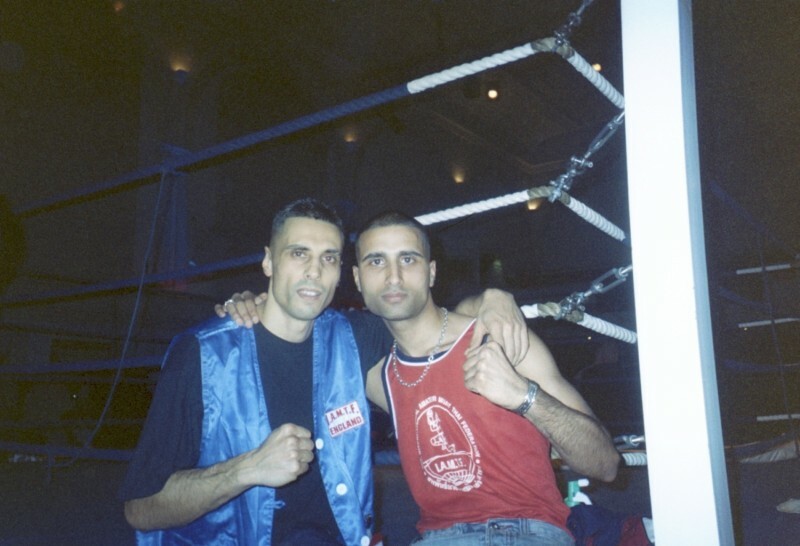 Our Lightest Fighter Wayne Gonsalves Wins the England MuayThai Federation 51-54kg Southern Area Championship Belt beating Ash Uddin of KO Gym London 2006. 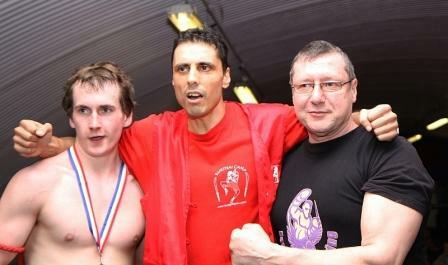 Danny Kapoor, Nigel Howlett and late Art Wilkes. 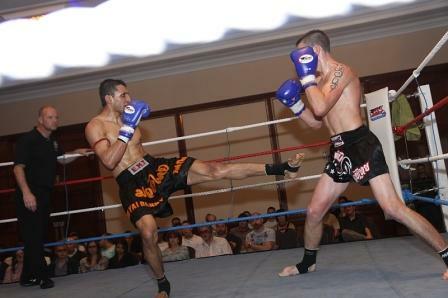 NEW EMF SOUTH ENGLAND 71kg CHAMPION! 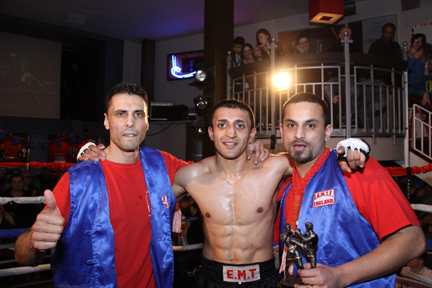 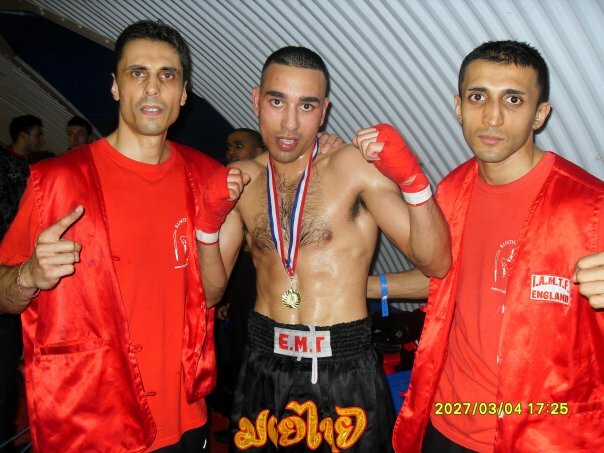 GOOGS (RUKTHAI)-NEW EMF SOUTH ENG 74kg CHAMPION!